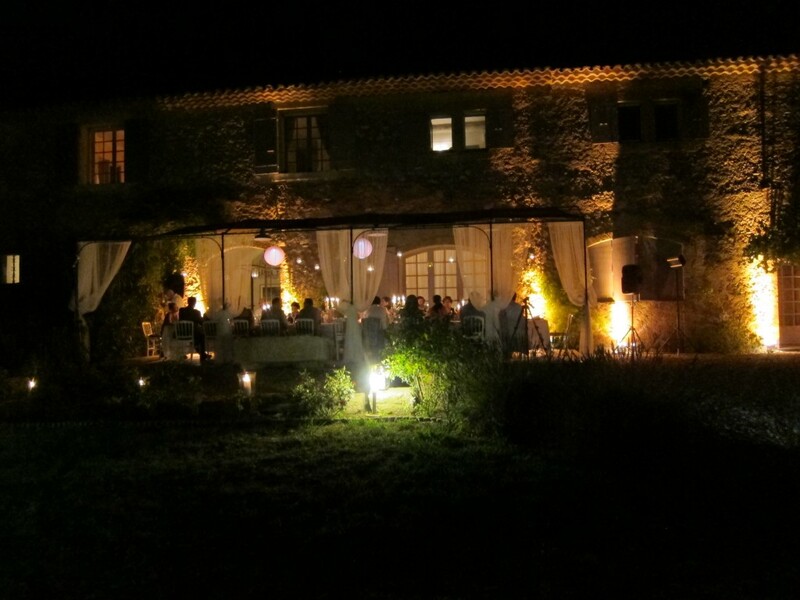 The French Event Connection has exclusive access to a number of luxury French Villas where you can host your event here in Provence. Whether you are dreaming of a rustic Provençal wedding, looking to impress a small VIP group of executives, or planning an incentive travel weekend for top producing employees, these luxury homes will provide the beautiful french country backdrop you’ve always imagined. We can arrange cooking experiences with a personal chef, dinners with Michelin starred chefs, wine tasting with a sommelier, guided cycling tours and just about anything else you can conceive. The following homes will host your event from 1 to 120 guests. Upon request, special arrangements could be made for more than 120 guests on certain properties. Mas des Alpilles is a luxury, remodeled and refurbished,17th century farmhouse situated on 25-acres near Maussane les Alpilles in Provence. The property is surrounded by 1,000 acres of open space with 2,500 sq ft. of indoor event space on the first level. Events can be held inside, on the terrace, around the pool or amongst the olive trees. The possibilities are truly endless on this property. During the high season, the house must be rented for a full week in conjunction with your event. Other arrangements can be negotiated during the low season.